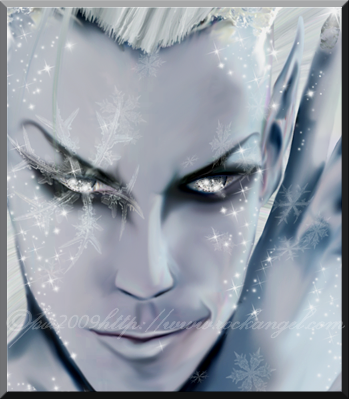 I thought I’m mention something about Jack Frost who is a fantasy being. My thoughts are that he is an elemental or a spirit of winter. Here is what I dug up on him. 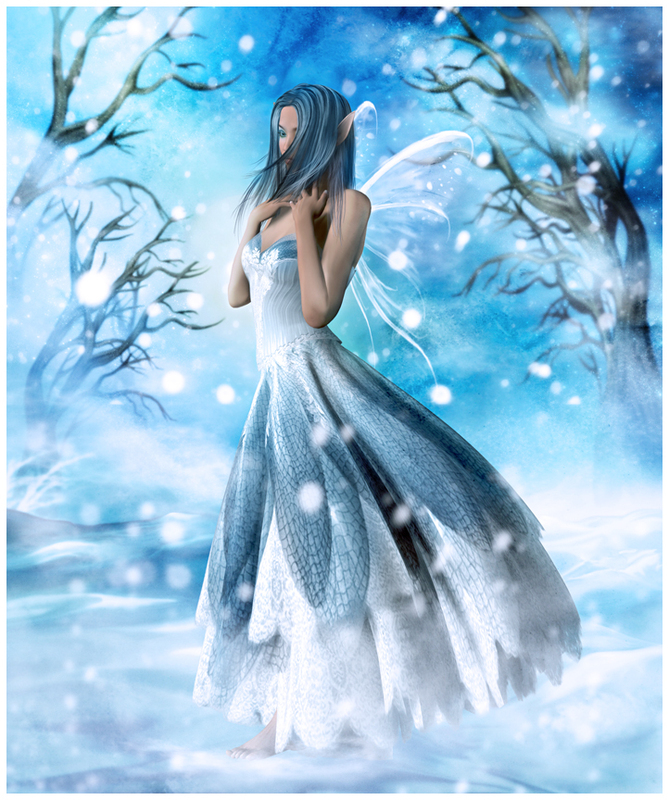 Jack Frost is a figure from folklore, an elfish creature who personifies crisp, cold weather. He is said to leave those beautiful patterns on autumn leaves and windows on frosty mornings. 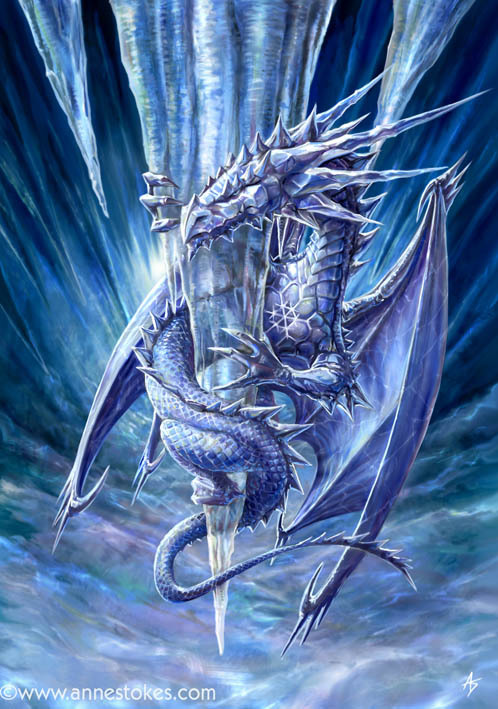 It is thought that he originated in Norse folklore as Jokul (“icicle”) or Frosti (“frost”). 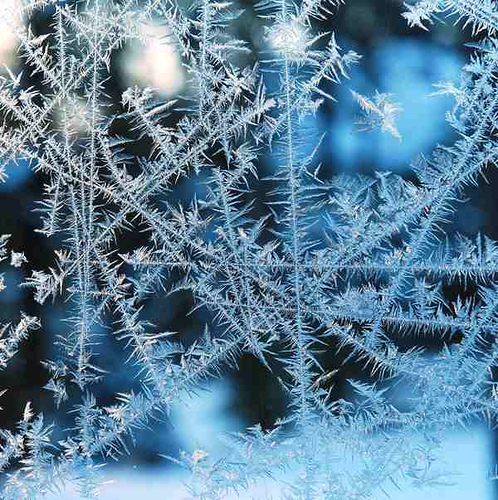 In Russia, frost is represented as Father Frost, a smith who binds water and earth together with heavy chains. In Germany however, it is an old women who causes it to snow by shaking out her bed of white feathers. Some believe this representation originated in Germanic folklore specifically in the Anglo-Saxon and Norse winter customs. I’m going to make one more winter post. I will be adding some castles in winter for the full medieval fantasy effect. Also I will add the last pics and poems. See you later.